Just about every FLGS I've been in has a couple TVs in it, usually playing material based on games that they've got for sale. Or maybe it's just some geeky stuff that the customers love (I don't know how many times I saw The Gamers while hanging out at The Fantasy Shop, St. Charles). Well, David Lowry over at Club Fantasci has created FLGS TV, a new service to help inform game store shoppers of all the cool products that are available therein. 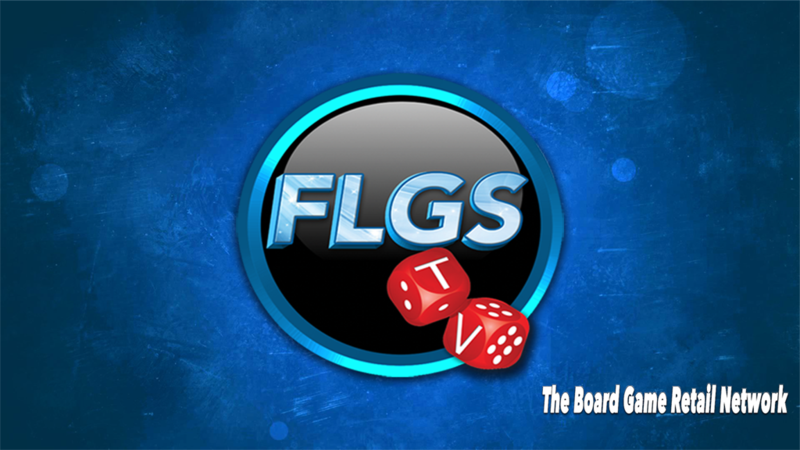 FLGS TV was created to help retailers sell more board games, by turning existing in-store TV monitors into dynamic Point of Sale merchandising.